Atoms at the ready as we bring you a show dedicated to the elements of the periodic table. 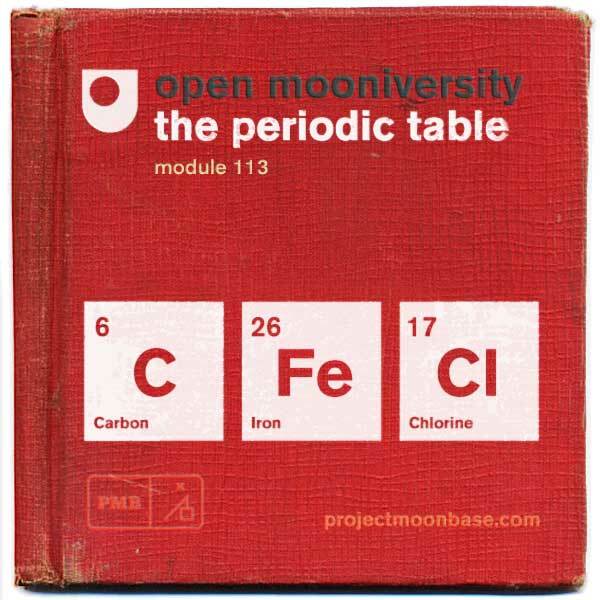 The show features some of our favourite elements including Boron, Carbon, Potassium, Uranium and lots lots more. Every track on the show has an elemental theme with music from the likes of Boron, Barry Gray, Pye Corner Audio and Kev Hopper as well as a track from the long-awaited third album from Death By Chocolate.We’re also delighted to be able to bring you another exmaple of education rap from LearnThruMusic. 3. Jim Hall and his Radio Pals: Hydrogen, Nitrogen, Potassium from 50′ Rock From Pennsylvania ! 4. Tipsy: Neon Tetra from Uh-Oh! This entry was posted in podcast and tagged 8 Bit Weapon, Barry Gray, Boron, Death By Chocolate, Jim Hall and his Radio Pals, Kev Hopper, LearnThruMusic, Lisa Carbon, Pye Corner Audio, Rudy Gaddis, Tipsy. Bookmark the permalink.